Welcome to the home page for All Star Wireless. Please keep in mind, our site is down for Major Renovations and will return shortly. We will be bringing Several New Features to you, Automated Sales and Repair Estimates, Repair Scheduling Calendar, Easy Payment Options, Referral Tracking, Sales and Service Portals. Up to date Pricing, Up to date Discounts, All Live On Sale Listings, Direct Dealer Access Pricing, Etc. 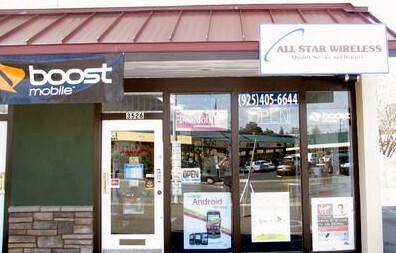 Additionally we will be merging the 2 sister companies to a single site to benefit the entire customer need, while allowing visibility to sales and service for our sister company All Star Computers, while integrating complete sales and service for All Star Wireless. Please be patient while we rebuild to provide you the Best of the Best.